- WANT TO WRITE but can't find the time - or a quiet place? 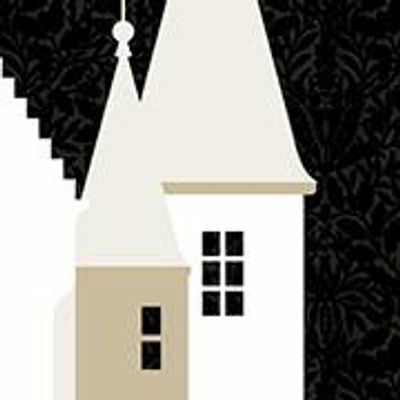 - Enjoy MEETING OTHER WRITERS with a range of interests and abilities? - Would you benefit from a ONE-TO-ONE discussion with an experienced creative writer/tutor? 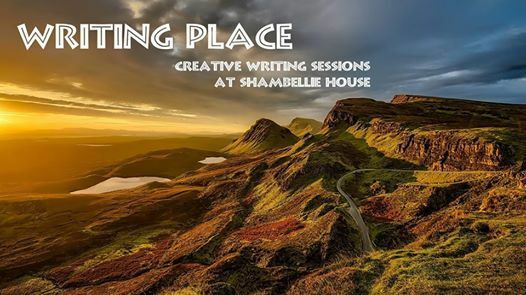 This March, join us at Shambellie House and learn about instilling a sense of place into your creative writing. Over the course of two Saturdays, group workshops will focus on the creation of atmosphere, the link between setting and characters, and how to avoid clichés and transform stereotypes. There will be time for individual reflection, exploration of the house and grounds, and personal writing. An allocated one-to-one session* will give you the opportunity to discuss any issues or challenges you are facing in your writing, with the option to bring along a short extract of work for more focused critique. The second weekend will culminate with the opportunity to share your new/edited writing with the group.
? Tickets are ONLY £55 and include attendance on BOTH Saturdays! This also includes tea/coffee and your one-to-one session, as well as group workshops and individual writing time. (Booking fee/p&p costs apply.) Book now via TicketSource link! SKILL LEVEL: Suitable for all levels and genres, but especially those with some writing knowledge/experience who are keen to further develop their skills, or those who are suffering from "writer's block". TICKET PRICE (£55 per person plus booking fee/p&p costs) includes attendance at BOTH sessions (Saturday 23rd and Saturday 30th March, 10.00am - 4.00pm each day). Cost includes an allocated one-to-one session, group workshops, the opportunity to explore the venue, and tea/coffee/biscuits. Please bring a packed lunch. * ONE-TO-ONE SESSION: On arrival on Day One, you will be allocated a one-to-one time slot of approximately 15-20 minutes. 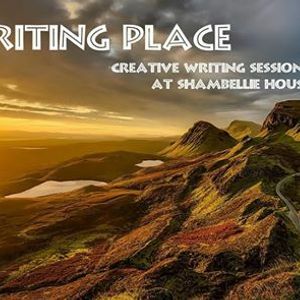 This will be a private session with an experienced creative writer/tutor. Please come prepared with either (a) a short extract from your writing upon which you would like to receive detailed critique (maximum 500 words, two copies printed in size 12 font, double-spaced), OR (b) a specific question or issue which you are facing in your writing.